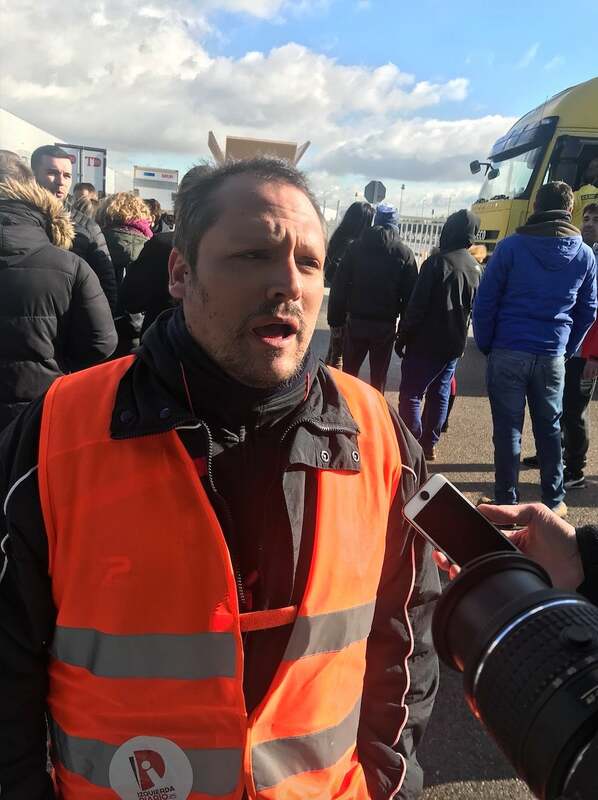 Francisco Hervias, another Amazon worker protesting at the same facility, said he was injured and nearly lost his hand on the job. 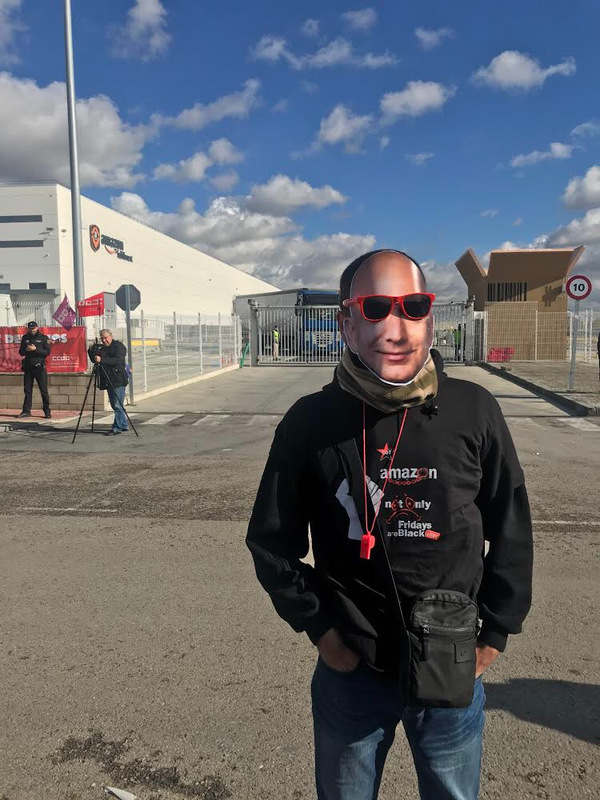 Both Hernandez and Hervias were organising with Spanish union CCOO. While the protesters hoped the walkout would disrupt the company’s bottom line and call attention to their demands for higher pay and better work conditions, an Amazon spokesperson told Gizmodo the protests had not had any significant impact on the e-commerce behemoth on Friday, adding that it was “business as usual” at its fulfilment centres.